Photographs from the wedding of Sarah Baumgarten and Daniel Hammond on May 15th, 2009 at the Mount Saint Mary's University The Chapel of Immaculate Conception in Emmitsburg, MD. 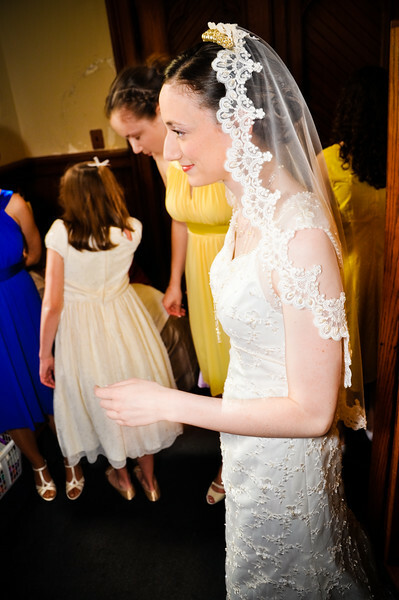 The reception followed at The Carrol Valley Resort in Farifield, PA.
all images copyrighted by heath plumb. all rights reserved.